A rich old man, Rupert Moncrieff, is beaten to death in the silence of his West Country waterside mansion, his head hooded and his throat cut. His extended family are still living beneath his roof, each with their own room, their own story, their own ghosts, and their own motives for murder. And in this world of darkness and dysfunction are the artefacts and memories of colonial atrocities that are returning to haunt them all. 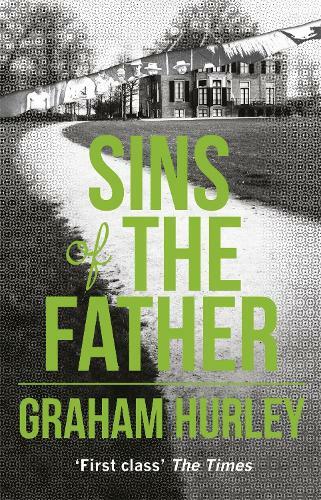 At the heart of the murder investigation is DS Jimmy Suttle who, along with his estranged journalist wife Lizzie, is fighting his own demons after the abduction and death of their young daughter, Grace. But who killed Rupert Moncrieff? And what secrets is the house holding onto that could unravel this whole investigation? The enquiry takes Suttle to Africa and beyond as he slowly begins to understand the damage that human beings can inflict upon one another. Not simply on the battlefield. Not simply in the torture camps in the Kenyan bush. But much, much closer to home.